The Stomach Sleep Position is a general sleeping posture in which a person sleeps casually on their stomach with arms and legs approaching the yearner position. Sleeping on the stomach is often an ambitious posture, and may cause unwanted stress and pain to the neck and back areas. While it may seem like a fun and adventurous sleeping position, but may also be an indication of a nervous and anxious individual. The stomach sleep position is estimated to be the preferred sleeping posture for 16% of people. What is the Stomach Sleep Position? The Stomach Sleep Position is a general sleeping posture in which a person sleeps casually on their stomach with arms and legs approaching the yearner position. 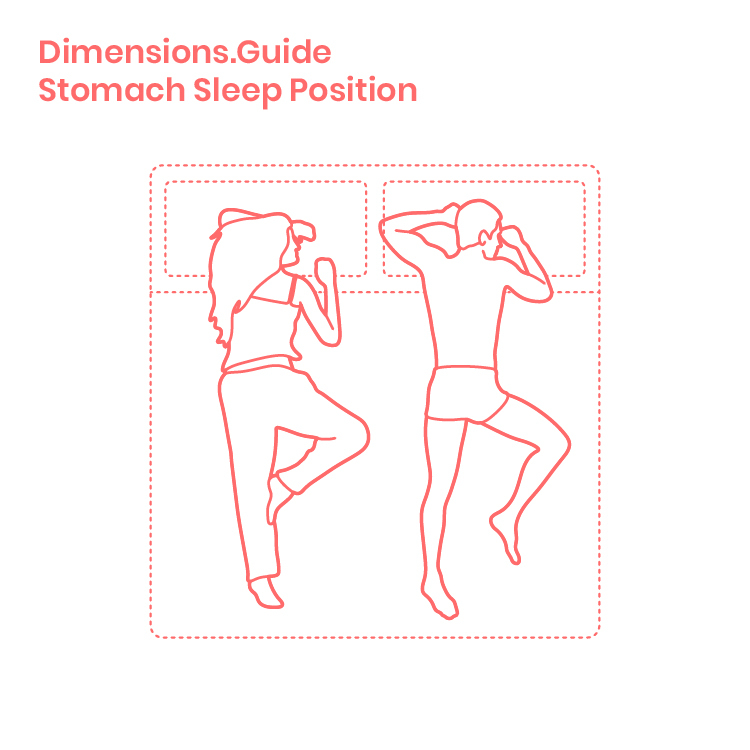 What does sleeping on my stomach position say about my personality? Sleeping on the stomach is often a fun and adventurous posture, but may also be an indication of a nervous and anxious individual. How common is it to sleep in the stomach sleeping position? The stomach sleep position is estimated to be the preferred sleeping posture for 16% of people.